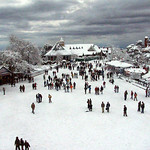 Shimla is like visiting some quaint combination of Switzerland and Britain with mountains and skiiing and locally brewed cider. 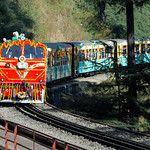 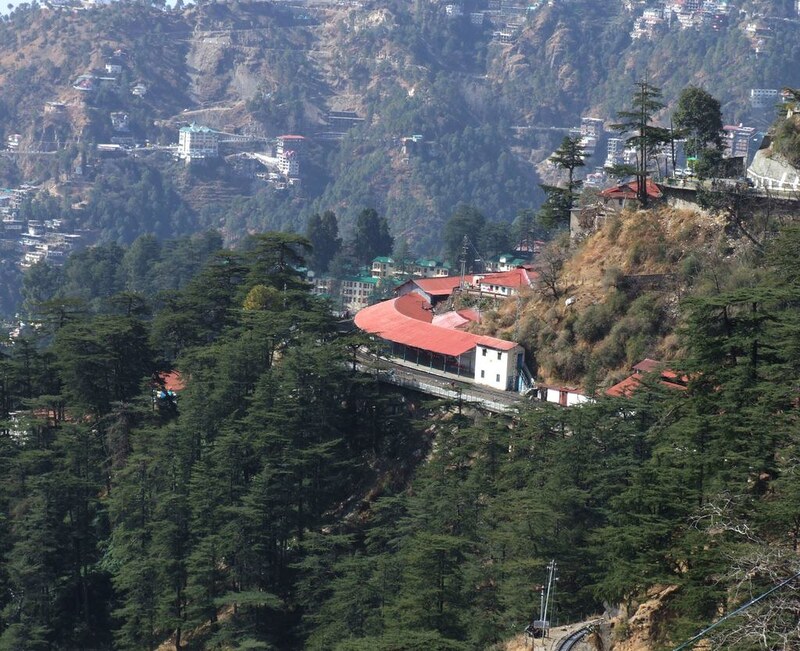 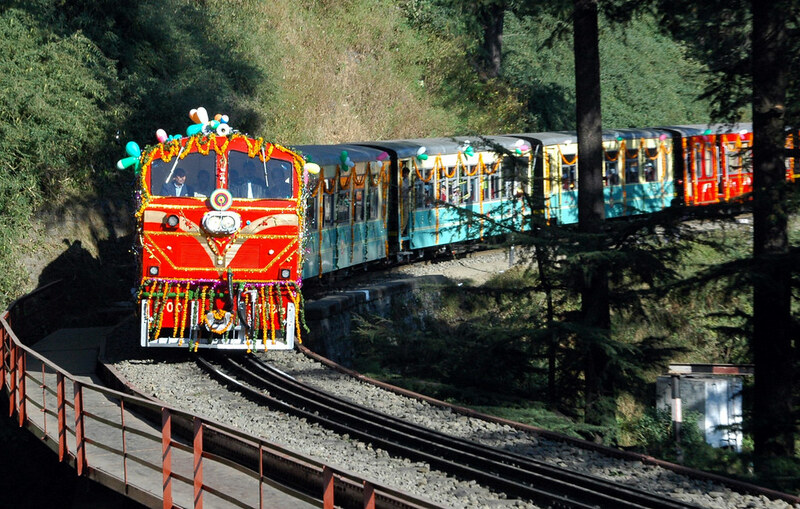 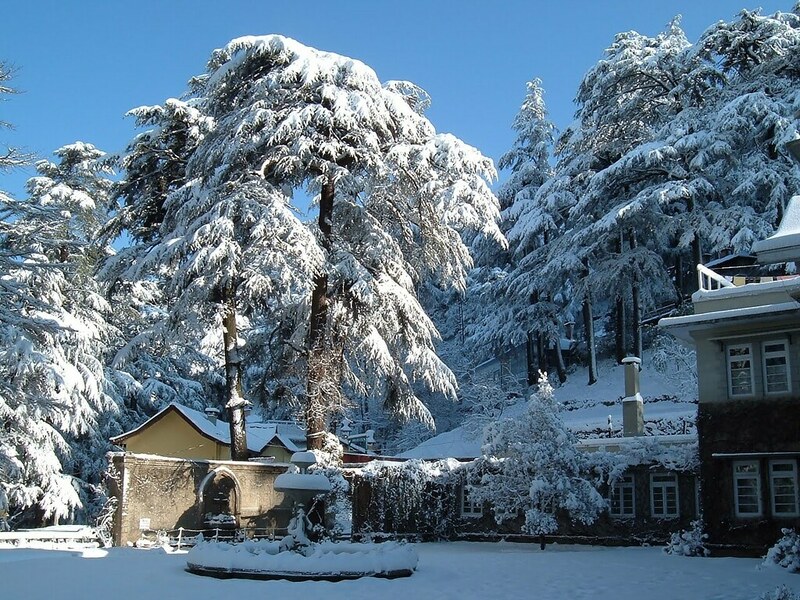 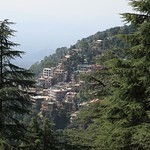 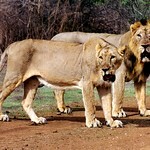 A visit to Shimla is an opportunity to escape the heat of the plains, enjoy walks and drink cider. 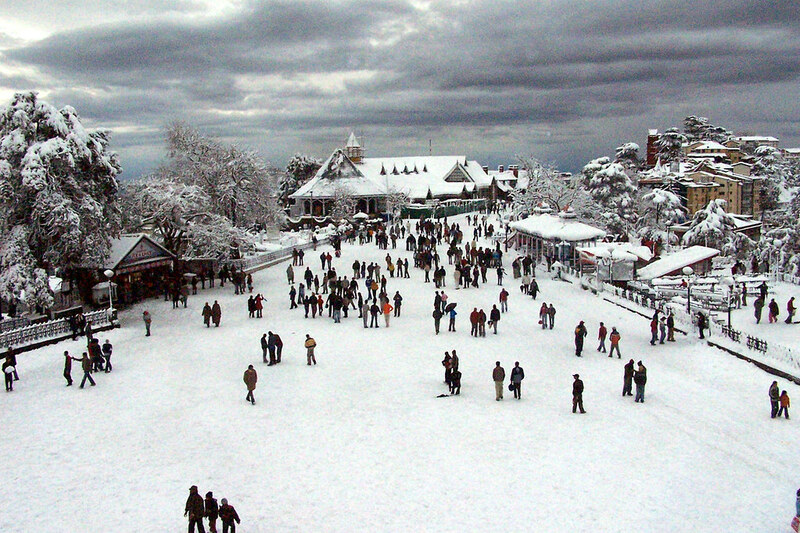 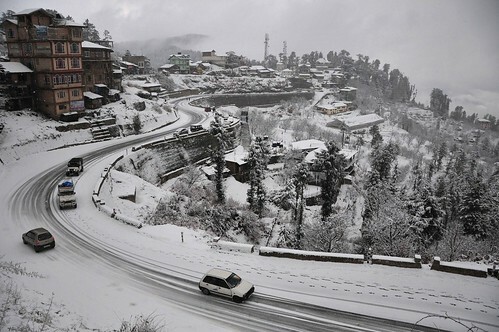 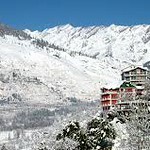 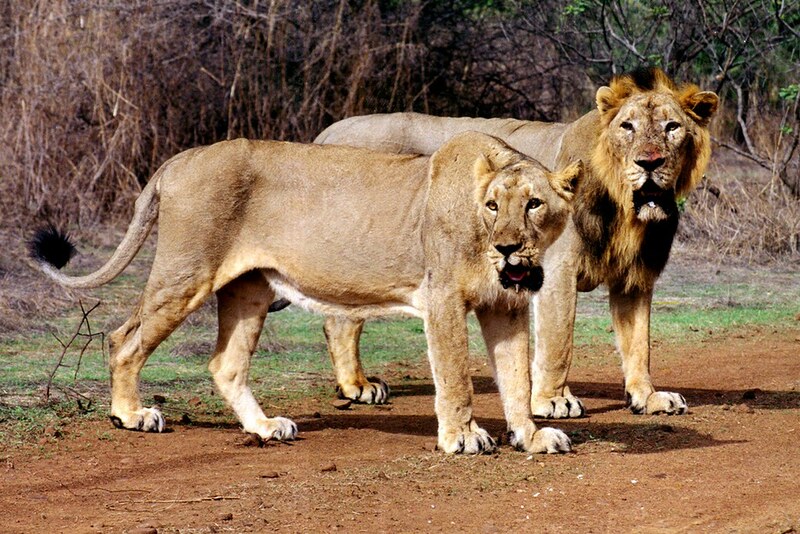 The one-time summer capital of the British, Shimla is a hill station in the Indian state of Himachal Pradesh. 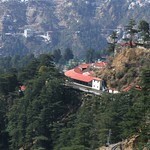 Shimla is also well noted for its buildings styled in Tudorbethan and neo-Gothic architecture dating from the colonial era. 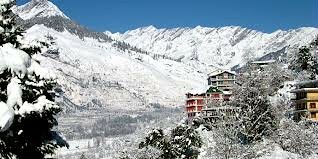 The snow-capped mountains, quaint surroundings and the mighty formations of Victorian style that dot the city, reverberates the colonial texture of the city. 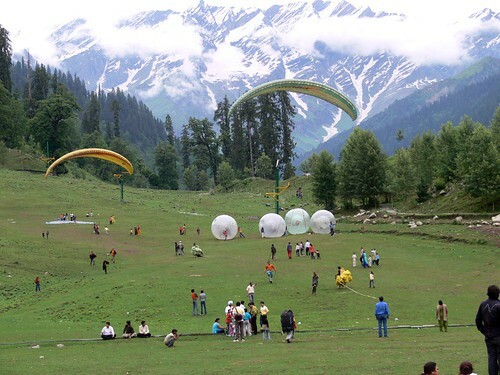 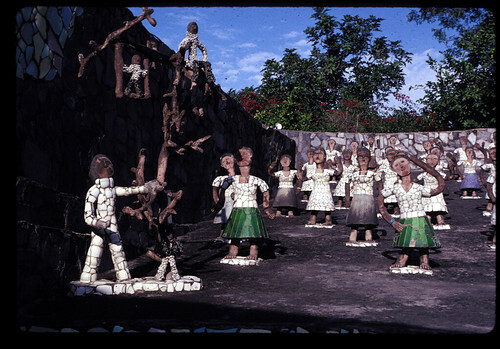 Adventures of both the body and mind call out to visitors in the spectacular surroundings full of activities. 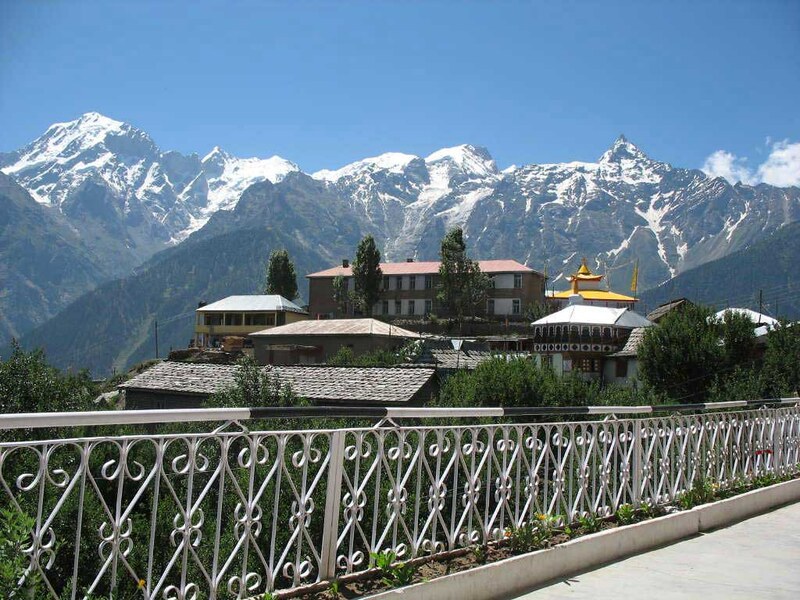 Discover spirituality in the people and their deeply religious views entwined in the mystic of the mountains, valleys, caves and waterfalls here. 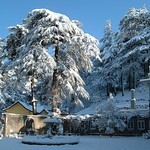 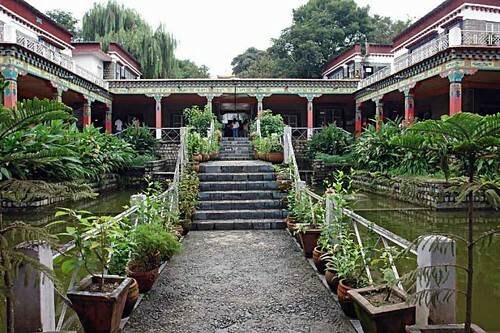 If you can, visit Dharamsala in February/March to attend a public lecture and prayers with the Dalai Lama. 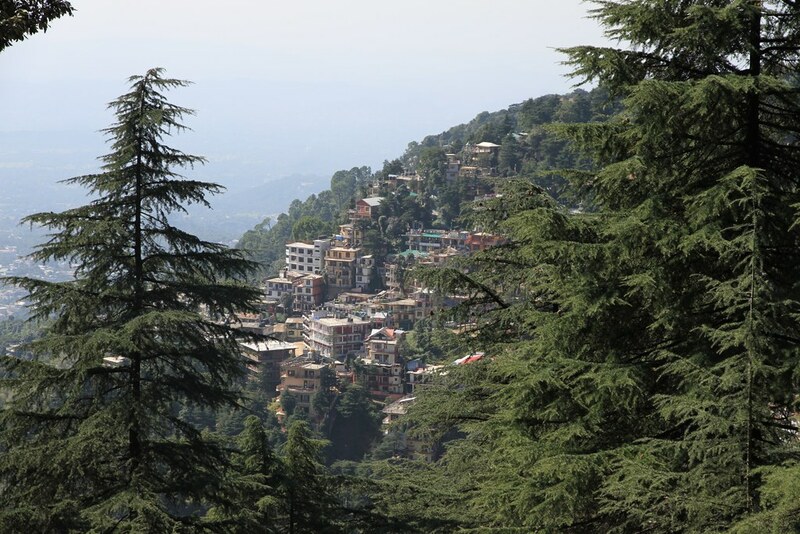 The Dalai Lama attracts all kinds of people, from Tibetan refugees in search of their identity to the spiritually inclined, the curious traveller to India to the adventure activity seeker headed to the Himalayas and those who look to be inspired to lead a more meaningful life. 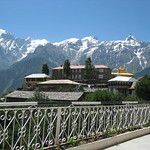 Whatever may be the reason to meet the Dalai Lama, almost all leave feeling elated like groupies.